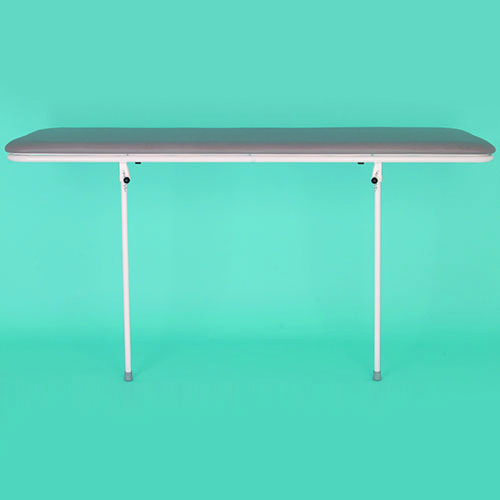 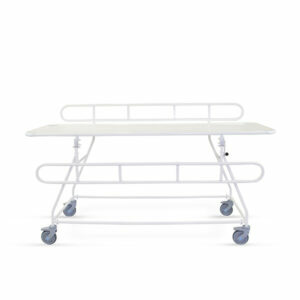 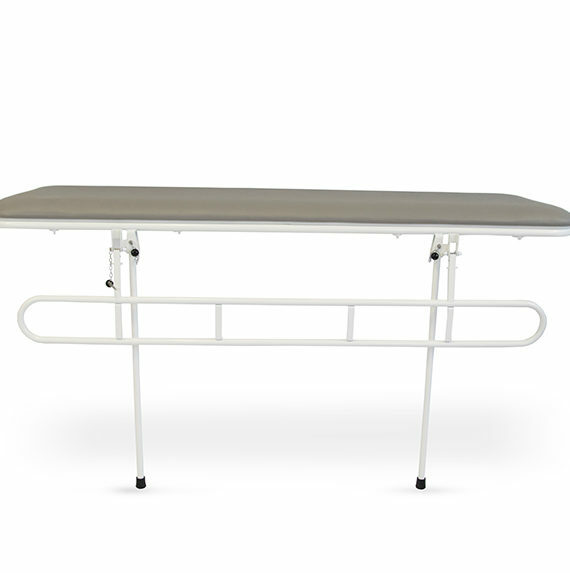 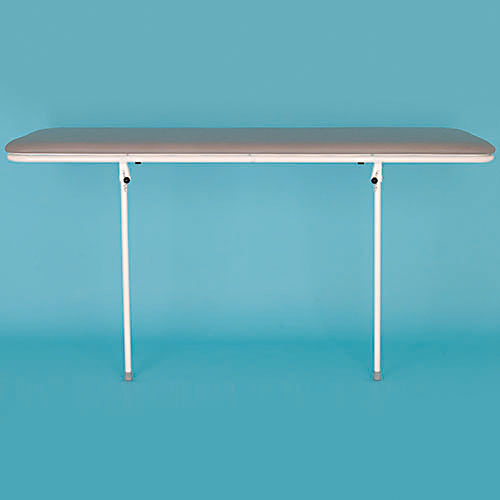 The Freeway Wall Mounted Changing table and is covered in comfortable, supportive 50mm foam. 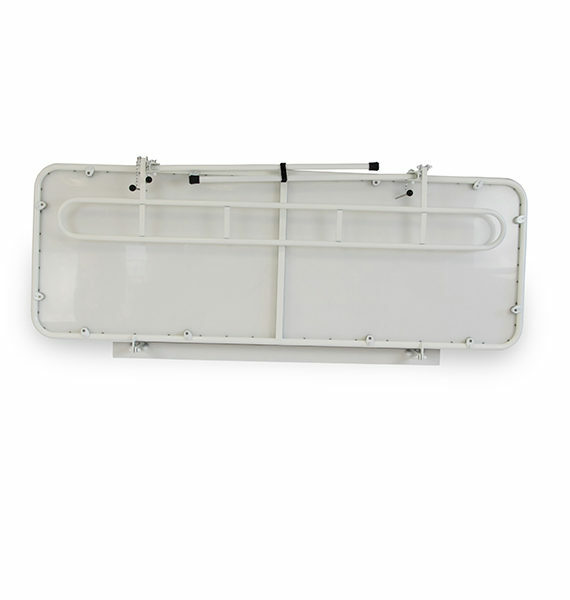 Available in three sizes: 1500mm 1700mm and 1900mm (WPCT1500, WPCT1700, WPCT1900). 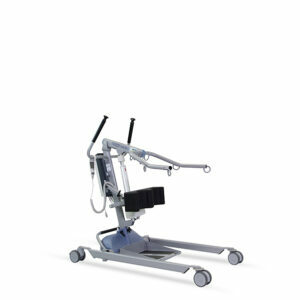 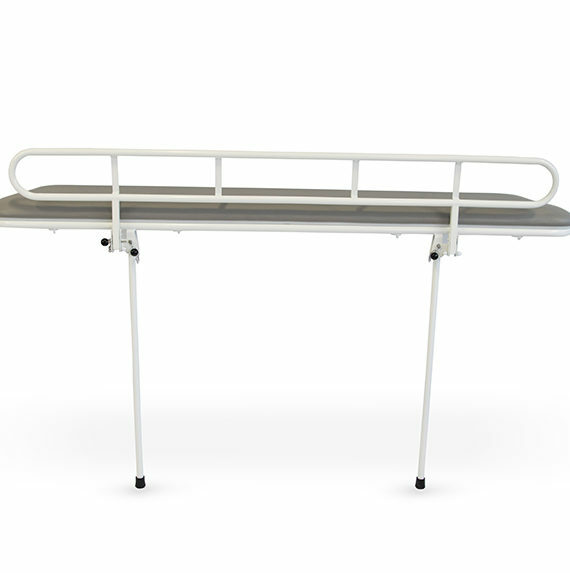 The Freeway Wall Mounted Shower Stretcher & Changing Table benefits from an optional cot side and can be adjusted on installation up to a working height of 900mm. 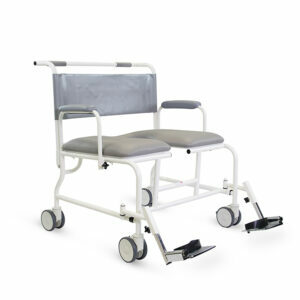 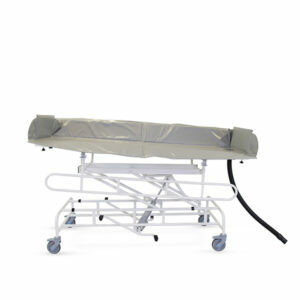 The protective coating of all our shower trolleys and stretchers includes FREECOTE – our unique antimicrobial and antibacterial coating which is resistant against the hospital super bug MRSA, e-coli, salmonella and listeria.